Like new! 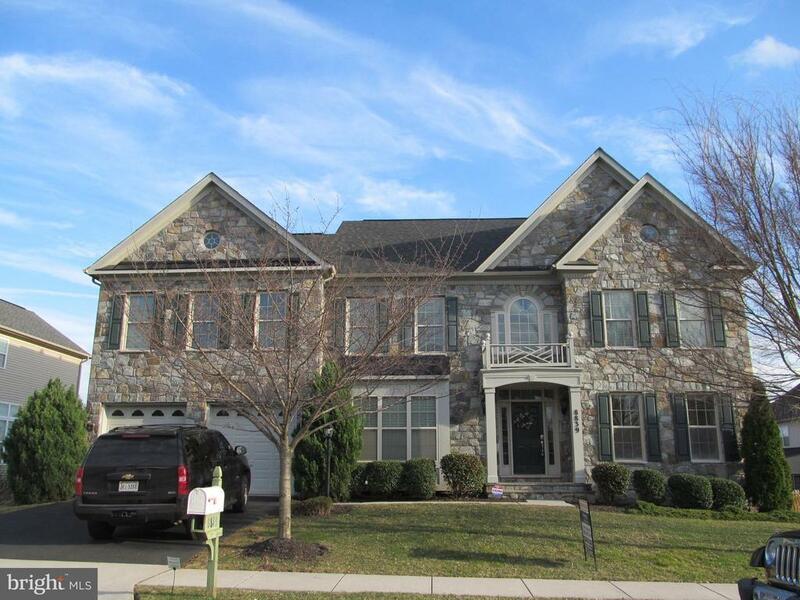 Gorgeous Colonial with nearly 7, 000 square feet! Open floor plan featuring formal living, and dining areas. Light bright study with built in shelves. Huge family room with stone front gas fireplace, and wonderful windows with automatic blinds. Cozy sun room off of kitchen makes a great area to relax. Luxurious master suite featuring his & her walk in closets. Princess suite with private bath, and two more bedrooms adjoined by a jack & jill bath. Directions: 66 west to 29 south towards Gainesville, left onto Linton Hall Road heading east, Right onto Rollins Ford Road, Left on Yellow Hammer, 1st right in the roundabout onto Broadwinged Drive, Left onto Barn Owl, First house on Right.